The Federal Aviation Administration requires you to notify the Lewiston Airport and Air Traffic Control Tower (ATCT) be notified before flying drones within 5 miles of the airport. To notify the FAA, email this form to Stephanie@www.golws.com and lws.tower@serco-na.com at least 24 hours before operation. Additionally, drones and UAS may not be flown from or to Lewiston Airport without notification to the airport manager. 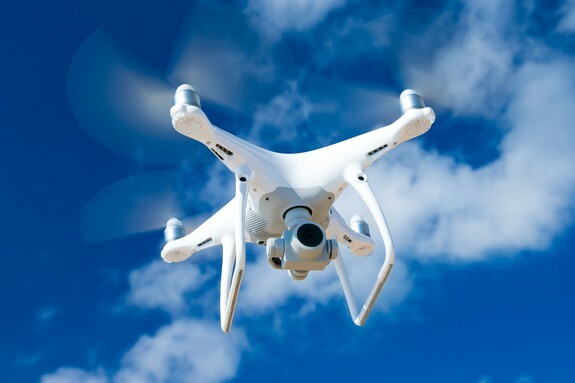 To use a drone for commercial purposes within 5 miles of the airport or ATCT, the Federal Aviation Administration requires the submission via FAA’s DroneZone Portal. You can use this link to access instructions. Please note that Lewiston Airport will not and cannot approve any commercial requests for usage made via email, phone, or in person. Because firefighting aircraft fly low to the ground, any UAS or drone activity within 5 miles of a fire can ground the entire fleet for safety concerns. Drone users MUST remain clear of all active fires.